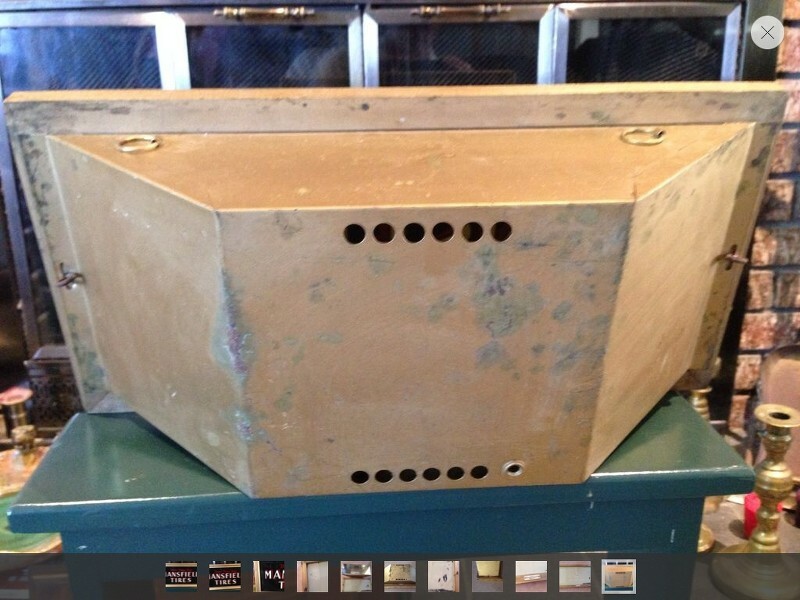 Looking for an early light box like in the picture below. Many of these had reverse painted glass signs attached to the front and were made by american art works. There should be a single porcelain socket in the center. Any help would be much appreciated in finding one. Just need the can..
Last edited by 57tbirdkid; Wed Nov 05 2014 05:51 PM.